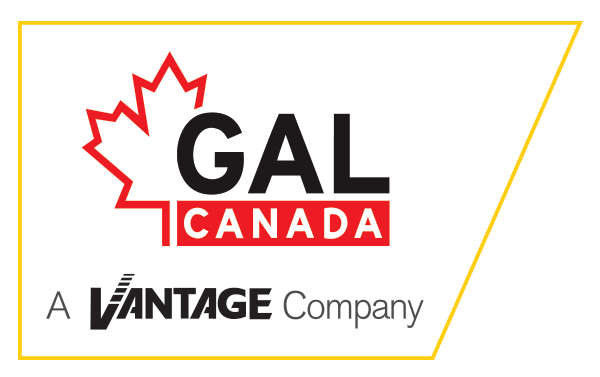 GAL Manufacturing is a leading provider of non-proprietary elevator door equipment, controls, and signal fixtures. GAL Manufacturing is renowned for solid customer service and crafting innovative products. 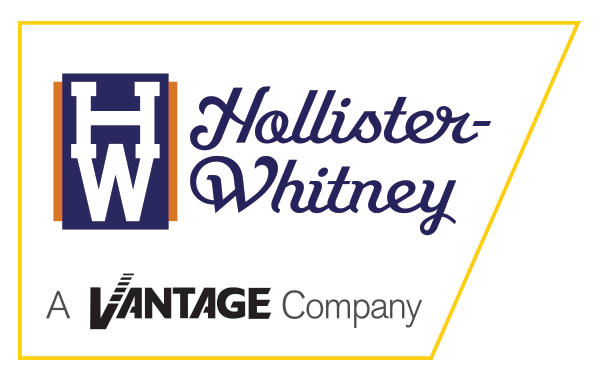 Hollister-Whitney offers an extensive line of elevator hoist machines for gearless and geared applications, elevator platforms, slings, safeties, guides, governors, buffers, equipment guarding, and patented Rope Gripper systems. serves as the foundation on which the Vantage Regional Support Centers are being built. Courion provides durable and reliable power and manually-operated freight elevator doors, car gates, car enclosures, and related components. 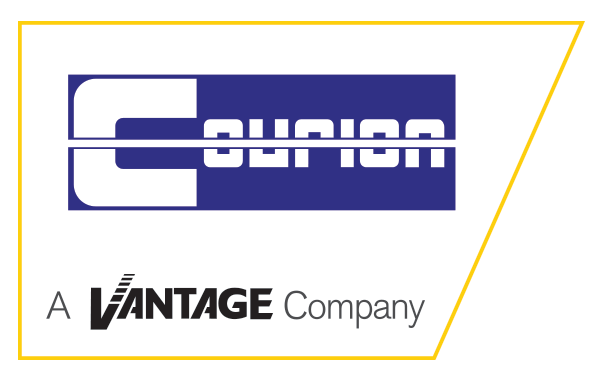 Freight Tech is a subsidiary of Courion, specializing in installation, repair, and maintenance. 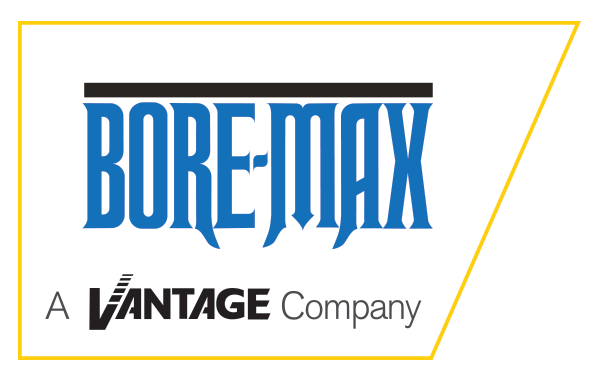 Bore-Max manufactures hydraulic pump units, submersible and belt drive types; single-stage hydraulic jack assemblies up to 10-1/2″ diameter, in single or multi piece design; and car frame and platforms for passenger and freight elevators. 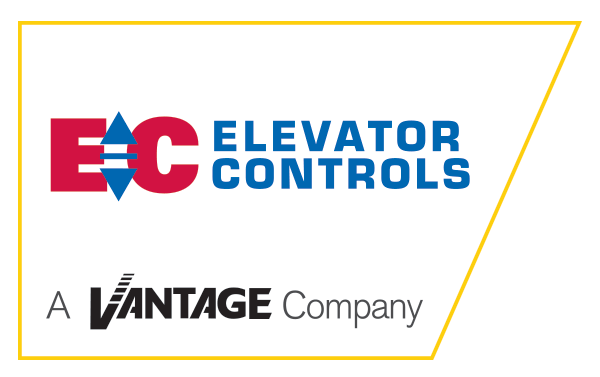 Elevator Controls specializes in complex vertical transportation control systems, specifically non-proprietary, microprocessor-based systems that are uniquely simple for customers to install, adjust, and maintain.